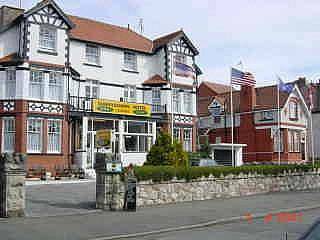 Sunnydowns Hotel Rhos-on-sea, Colwyn Bay, Conwy, North Wales. 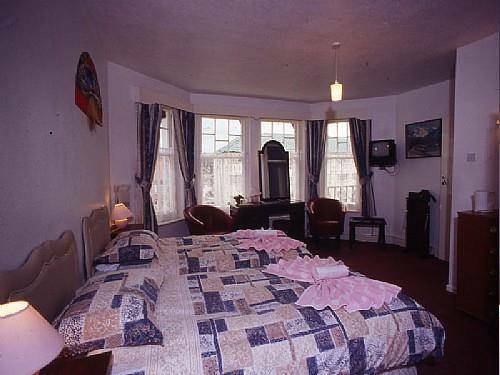 A 3 star Hotel.Situated just a 2 Minute level walk from the beach & shops. car park,bar,games room with pool table,Sauna,lounge. 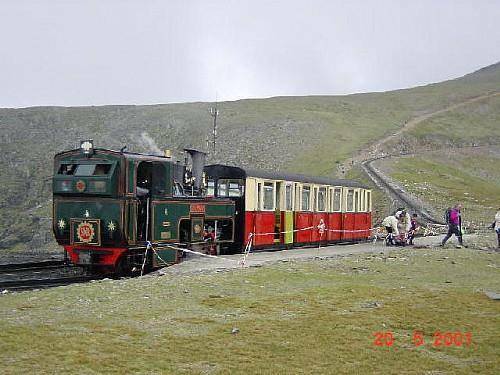 The towns of Llandudno,Colwyn Bay,& Conway are only 5 minutes drive away & just 10 minutes to the Mountains & castles of Snowdonia. 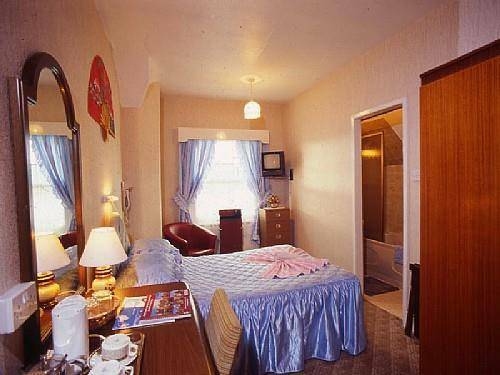 Large family rooms & family suites available.Dogs welcome All bedrooms have en-suite bathrooms,digital TV with approximately 40 channels,clock radio,tea/coffee making facilities,hairdryer,mini-bar refrigerator,phone,also available on request are irons, trouser press, room service, and laundry service. All bedrooms fitted with a digital personal room safe. And microwave available for guests use. Also a fitness/exercise machine in games room all available free of charge for our guests. And broadband internet available throughout the Hotel.